We’ve just received the mother of all leaks, an email showing us an image of what’s claimed to be the real Samsung Galaxy S III and real specifications. The info comes from a supposed Samsung employee or someone connected to the company in Russia. The guy is called Ivan Ilchenko and the photo apparently appeared on the official Samsung page on the Russian social network Vkontakte. This model is called Samsung GT-I9500 Universal and I advise you to take the info with a grain of salt, as it could be a mere render of the smartphone. This next flagship device increases the screen size to 5 inches and the unbelievable factor here is that this “Universal” phone is working with both Android and Bada OS. The device runs Android 4.0 Ice Cream Sandwich relying on a quad core 1.5GHz processor (Samsung Exynos 4412) and the UI is TouchWiz 5, that actually looks nice. 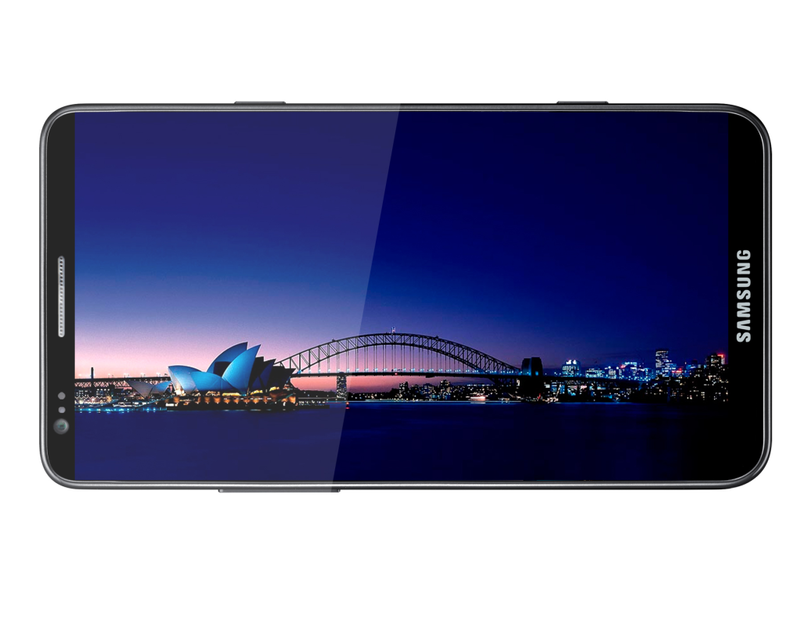 The 5 inch screen is an edge to edge one, with a 1280 x 720 pixel resolution and HD Super AMOLED technology involved. Samsung Galaxy S III measures 9mm in thickness, uses a 12 megapixel camera with LED AND Xenon flash and a front 2 megapixel camera, plus 32/64GB of internal memory and a microSDXC card slot. Other features include a stylus, 4G LTE support, NFC, USB 3.0 and a metallic case. I’m finding it hard to believe this is real, mostly because of the huge screen diagonal and the stylus inclusion… This may in fact be a Galaxy Note follow-up or even the Note with an upgrade. 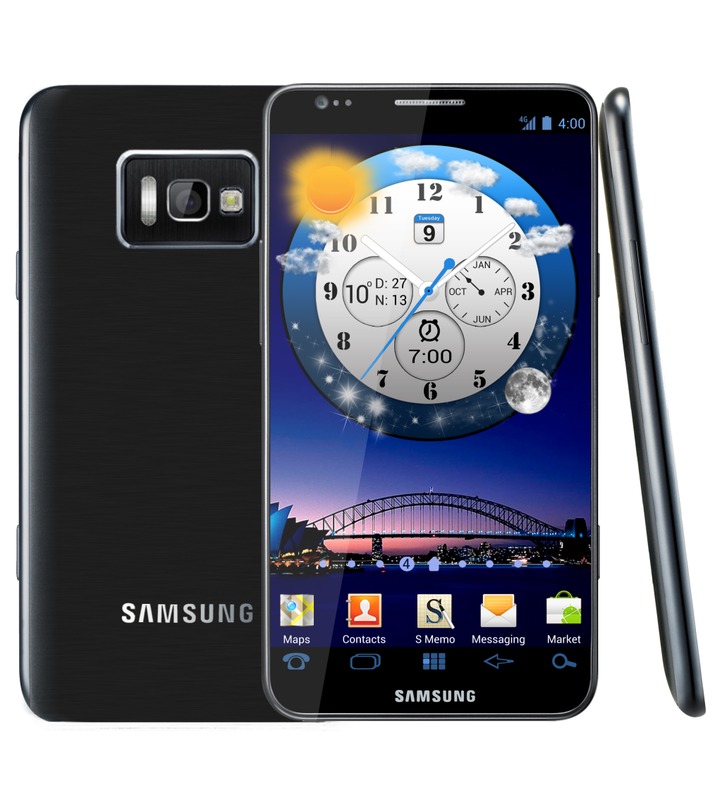 Do you think this is the real Galaxy S III? UPDATE: Samsung Russia just contacted us and said this is not a real phone. Here’s what they said: “The mock-ups, published in the article on Concept-Phones.com, were posted in the “Imagined Phones” section of “Samsung Phones Owners’ Club” group on VKontakte.ru. This section contains unofficial artworks and designs, created by group members, and are products of pure imagination, sometime even a joke”. Here’s the section they talk about.